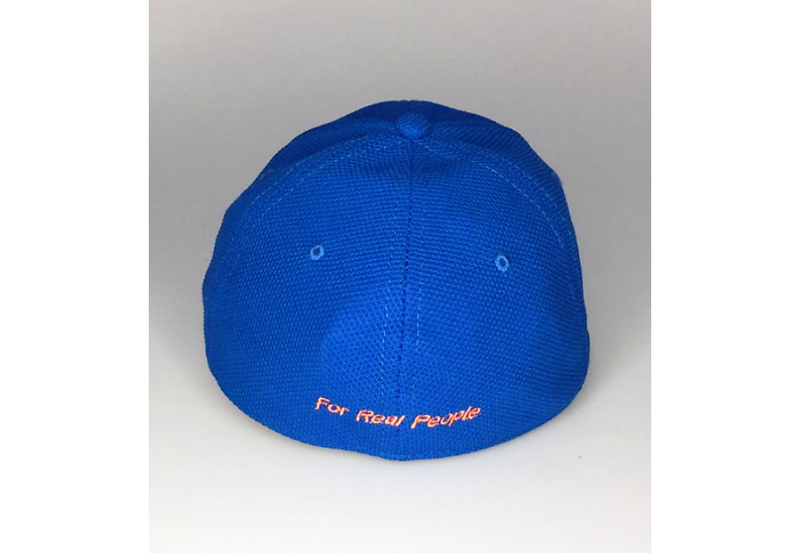 Though these caps look great plain, they look even better when branded with your logo. 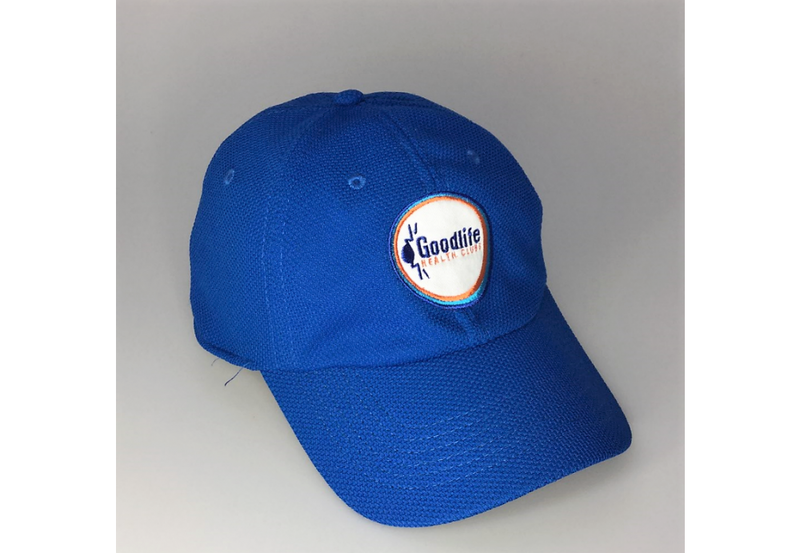 We offer a wide range of branding options -- pad or silk printing, several styles of embroidery and a range of custom badges. And with a range of 35 possible colours, finding the ideal colour match should be easy. Ask about our free digital mockup service to see what your final product will look like -- before production even begins. All products include an8k stitch embroidery as standard. 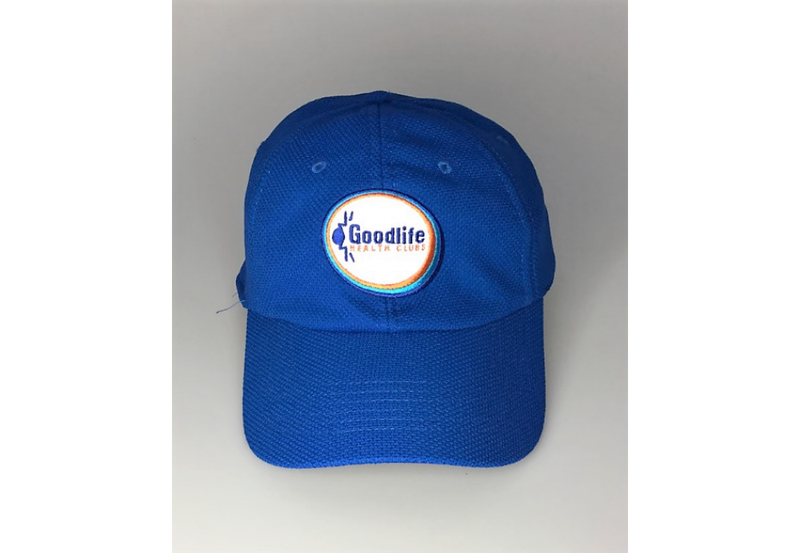 Ask about pricing for our other branding options This cap can be used for companies, school clubs, sports organisations, etc. 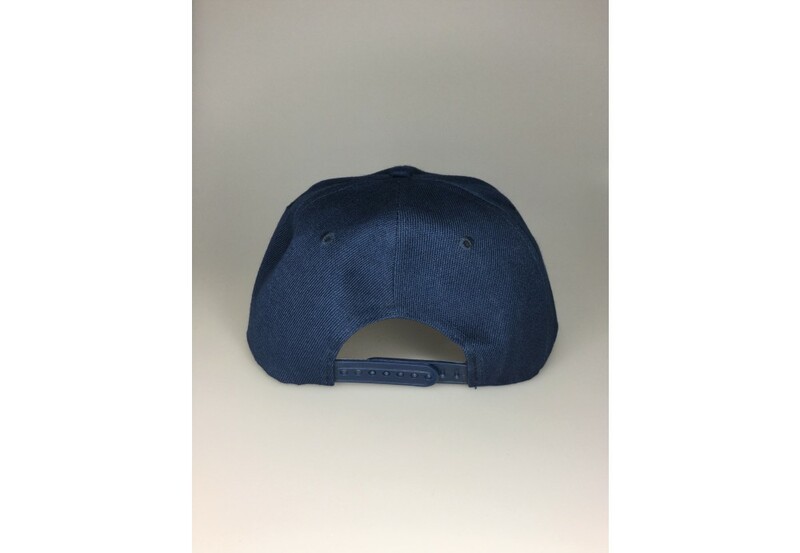 To receive a free mock up and for us to brand your logo onto the cap, send through your artwork in eps, pdf or high-resolution jpeg. The prices shown excludes 10% Goods and Service Tax. 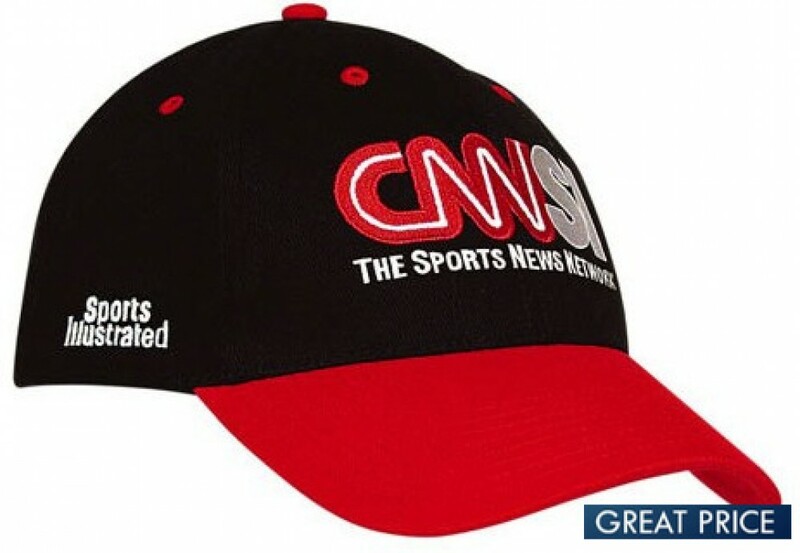 These caps are perfect promotional merchandise should you require them urgently as they are stocked in Australia to enable fast one-week production timeframes and timely delivery to your office.